Apple on Tuesday revealed the results of its second quarter of fiscal year 2017, earning $52.9 billion in revenue and posting year-over-year growth, but once again saw iPhone sales shrink from the same period a year ago. Apple shipped 50.8 million iPhones in the March quarter, which was down from the 51.2 million the company shipped in the second quarter of fiscal 2016. That means the iPhone's return to growth under the iPhone 7 series was short-lived, lasting just the holiday 2016 quarter. Still, there were bright spots in Apple's results, including slightly higher-than-expected profits that resulted in earnings per share of $2.10. In general, Wall Street was expecting $53.1 billion in sales and $2.02 earnings per share. 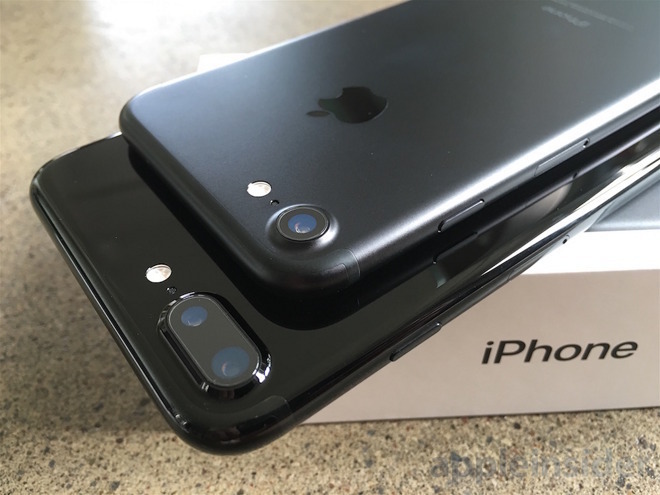 Though iPhone units were down just shy of 1 percent, revenue was actually up slightly, reflecting higher sales of the premium-priced iPhone 7 Plus. And its Services business (revenue up 18 percent year over year) and "Other Products" category —including the Apple Watch, AirPods and Beats hardware (up 31 percent) —were bright spots for the company. Rounding out the rest of Apple's major hardware categories, iPad sales were 8.9 million units, another year-over-year decline, while the Mac sold 4.2 million, up from 4 million a year ago. 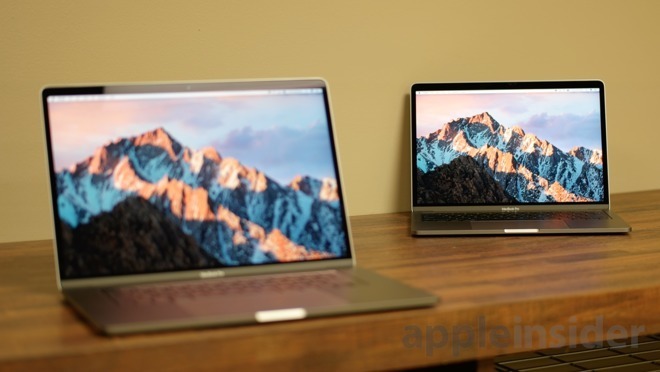 Mac sales price increases also outpaced sales growth, with revenue growing 14 percent year over year. "We are proud to report a strong March quarter, with revenue growth accelerating from the December quarter and continued robust demand for iPhone 7 Plus," said Apple Chief Executive Tim Cook. "We've seen great customer response to both models of the new iPhone 7 (PRODUCT)RED Special Edition and we're thrilled with the strong momentum of our Services business, with our highest revenue ever for a 13-week quarter. Looking ahead, we are excited to welcome attendees from around the world to our annual Worldwide Developers Conference next month in San Jose." Apple also announced that its board of directors has authorized an increase of $50 billion to the company's program to return capital to shareholders. It is also extending the program timeframe by four quarters. Under the newly expanded program, Apple plans to spend a cumulative total of $300 billion by the end of March 2019. Accordingly, Apple's board increased its share repurchase authorization to $210 billion from the $175 billion level announced a year ago. The company also expects to continue to net-share-settle vesting restricted stock units. The dividend will increase by 10.5 percent to $0.63 per share, payable on May 18, 2017 to shareholders of record as of the close of business on May 15. Apple has returned over $211 billion to shareholders, including $151 billion in share repurchases. "We generated strong operating cash flow of $12.5 billion and returned over $10 billion to our investors in the March quarter," said Apple Chief Financial Officer Luca Maestri. "Given the strength of our business and our confidence in our future, we are happy to announce another $50 billion increase to our capital return program today."